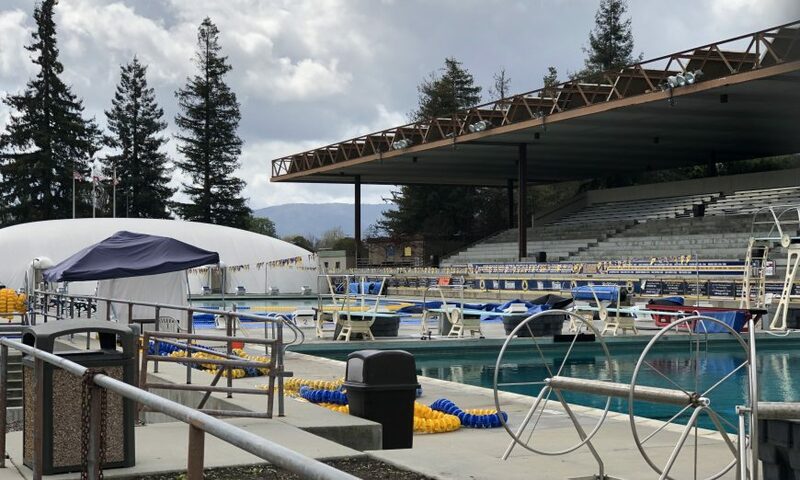 Santa Clara’s Parks Department was forced to shut down a pair of the City’s pools in March for maintenance. City officials say with several pools over 50 years old it’s going to happen. The City shut down the Mary Gomez Pool early in March because of a pipe break that caused a leak. By March 18, the pool was back online. 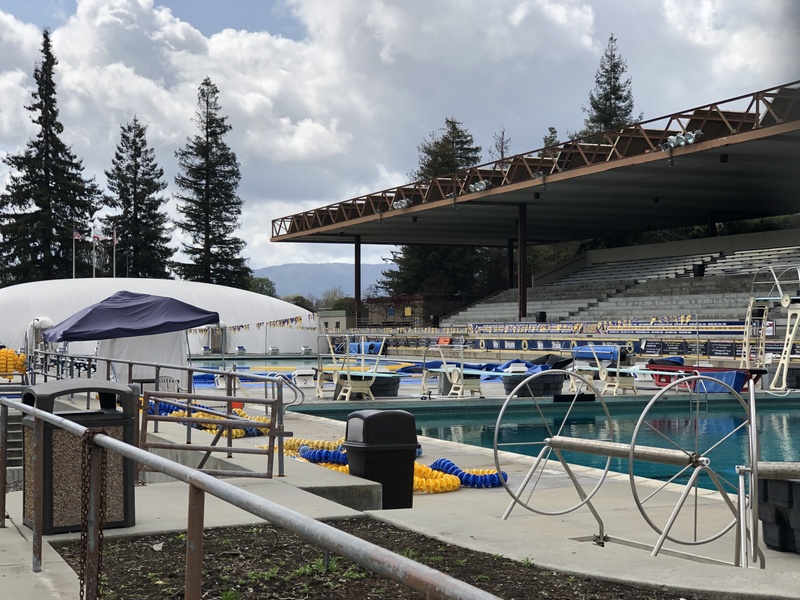 City staff also had to deal with maintenance issues at the International Swim Center (ISC) that affected the 50-meter pool and the training pool. The parts arrived on the week of March 25 and maintenance crews immediately went to work. During the shutdown, the City also conducted routine maintenance that was already on the schedule for the end of March. Teixeira says the City is ready to open all of its seasonal pools in the summer. The City of Santa Clara maintains 11 pools at five park sites. The newest of those pools, the Natatorium at the Senior Center on Fremont Street is more than a decade old. While the oldest, the three pools at the ISC, were built between 1964 and 1967. Assistant City Manager Manuel Pineda says as of right now there’s no funding, so the City will continue to operate and maintain the facilities as needed but they cannot remodel without additional funds.